Get Laser FOCUSED on your Desires & Goals! 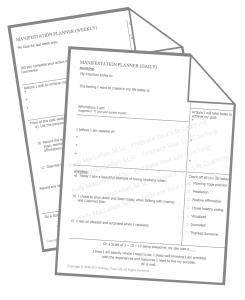 Enter your name and best email address below to get your FREE copy of the Manifestation Worksheets. I value your privacy and would never spam you or share your information with third parties.